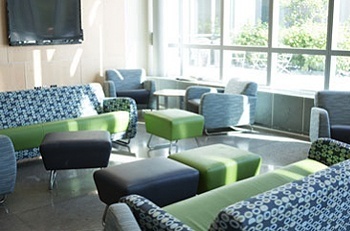 Ensuring the cleanliness of your college campus comes with several challenges: You’re expected to use supplies that do not put your staff and students at risk and are environmentally friendly; improve sustainability efforts; and, magically it seems, reduce costs while improving efficiency. Luckily, as technology advances, so, too, do opportunities for robust and effective cleaning programs. Learn more about the innovation behind Blue CleaningTM, and how electrically activated water (EAW) can keep your campus sparkling clean and environmentally sound.